Guardians of the Galaxy is probably one of the most fun moviegoing experiences I’ve had in years. I went into Guardians of the Galaxy without any real expectations. I had no previous knowledge about the Guardians of the Galaxy comics, and I had managed to avoid seeing any trailers of the movie. But since it was a Marvel movie, and since there had been a fair amount of buzz around the movie on Twitter, I decided to take a gamble on it. It was a gamble worth taking. 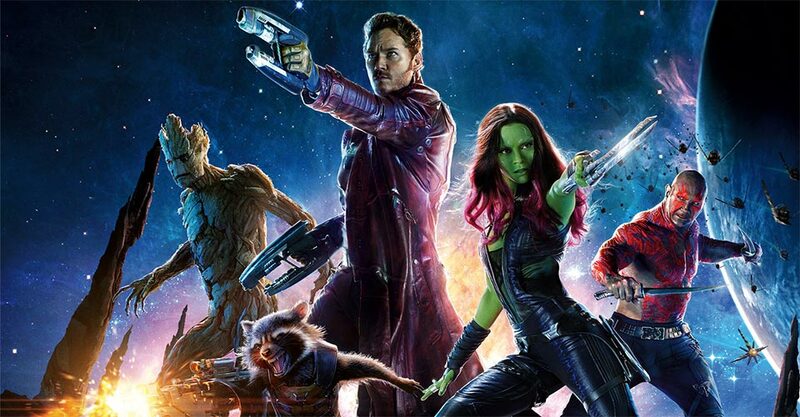 Guardians of the Galaxy is probably one of the most fun moviegoing experiences I’ve had in years. It’s a silly movie, but it’s wonderfully silly. Chris Pratt is perfect as the Han Solo wannabe protagonist, and he is surrounded by a terrific supporting cast led by Zoe Saldana, Vin Diesel and Bradley Cooper. There’s not a lot of emotional resonance (did I say it was a Marvel movie? ), but it’s a fun thrill ride that complements the more serious Marvel properties well.